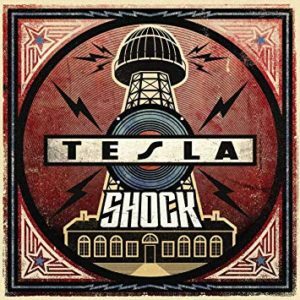 It has been more than a few years since Tesla released their previous album ‘Simplicity’ back in 2014 and in that time, the band have celebrated the 30th anniversary of their seminal album ‘Mechanical Resonance’ coinciding with the release of a new song ‘Save That Goodness’ which was written and produced by the perennially shirtless Def Leppard guitarist Phil Collen. For Tesla, this partnership with Collen has continued into the latest Tesla release ‘Shock’. ‘Shock’ really is quite an apt title for this album, for those expecting a stereotypical Tesla album will be taken rather aback, mainly due to the producing touch of Collen. The Def Leppard man has waved his magic wand over this album and therefore, ‘Shock’ is very comparable to Def Leppard in this respect; ‘Shock’ is extremely polished, very modern sounding with multi-layered vocals coupled with exceptionally memorable chorus’ that are best portrayed in ‘Taste Like’, ‘You Won’t Take Me Alive’ and the title track. 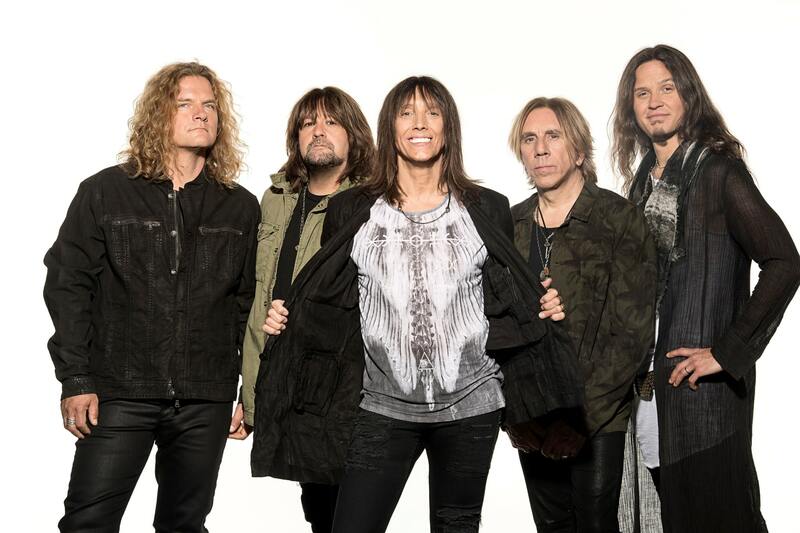 However, it can be debated that Collen has meddled far too much with the classic Tesla sound, turning the band into his ‘mini-Def Leppard’ rather than letting Tesla be themselves. Yet, there are some really good tracks here, ‘Shock’ has an infectiously feel-good factor to it, from the anthemic ‘You Won’t Take Me Alive’, to the lighter-bearing ‘We Can Rule The World’ and the catchy Bon Jovi-meets-John Mellencamp Americana of ‘California Summer Song’. It has been a rather large gamble with the Tesla sound and at times, this can be difficult to digest; but there is enough here to be both hugely enjoyable and fun. There are those that will really like this album and those that will detest it, but one thing is certain, you will be hard pressed to find a better sounding rock album released this year.